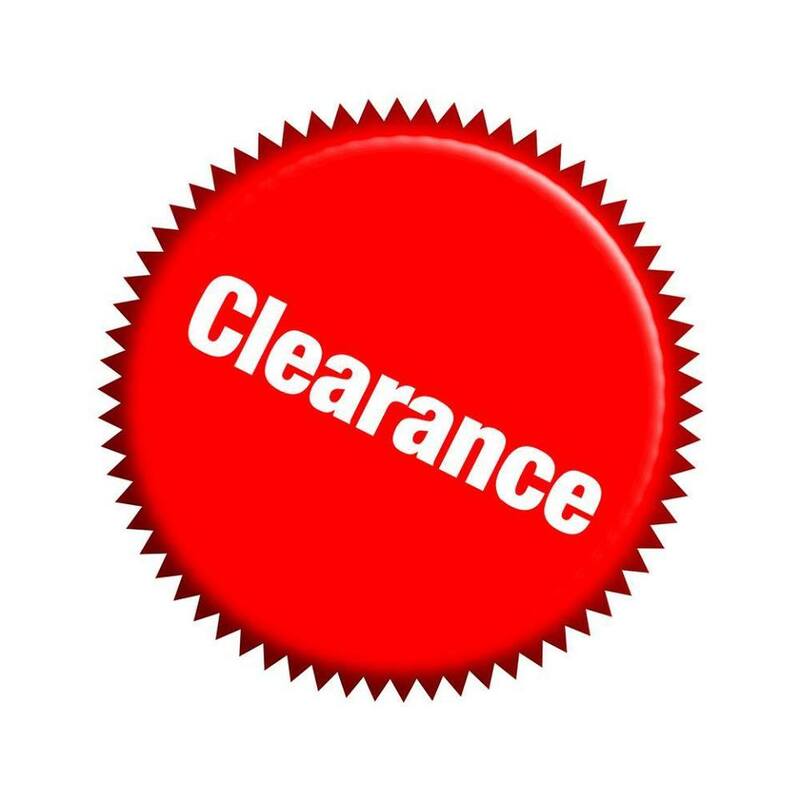 What is the clearance protocol? “Over a period of time I became aware that the root cause of most of my client’s problems was in fact low or damaged self esteem. While many training programmes espouse regression to cause when dealing with traumatic events or behavioural problems I rapidly formed the opinion that this does not go far enough in many cases. I used the phrase root cause above, as that is the way that most of us are taught to refer to the originating problem. Using that metaphorically if we consider most plants, they have a tap root, which is the primary source of nutrients, and various other subsidiary roots which supplement the work of the tap root. Consider, if you will, that the self esteem is our tap root and anything that damages it reduces our effectiveness in developing into the person we are capable of being. We are all born with perfect self esteem and that can be nurtured or damaged by a whole range of factors and outside influences. If we are brought up in a loving caring positive environment we will have the confidence to cope with anything that comes our way. If we are brought up in a negative environment the opposite is the result. This is, of course, a generalisation but I am sure you will get the drift. The negatives damage the tap root and reduce it’s effectiveness, additional trauma can affect the subsidiary roots and again reduce their effectiveness in supplementing the nutrients. In the human situation the “damage” can be counteracted by the acquisition of various props to help us cope. For example some may resort to alcohol or drugs, others may resort to eating disorders or behavioural disorders such as anger, shyness, inability to relate to others etc. 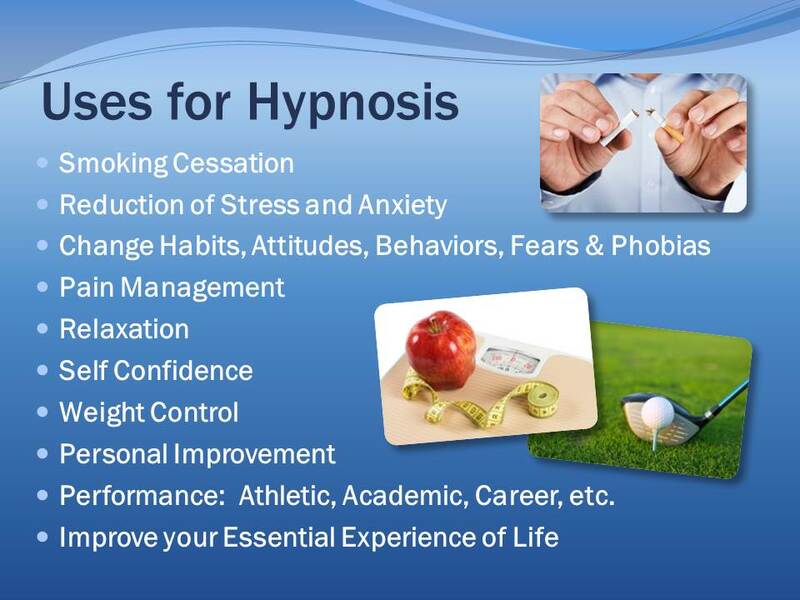 By clearing out all this damage under hypnosis we can then rebuild the self esteem, confidence etc., and at the same time introduce the client’s desired outcomes. To do this clearing out reliance is placed on the sub conscious to identify the causes of the problems, gather them together and then remove them permanently. In this way there is no need to revisit any particular Initial Sensitising Event or ISE. Consequently the risk of any kind of abreaction is massively reduced. As I developed the process I was surprised at how quickly and effectively it worked and I was also surprised by the rapid removal of props that had been acquired as coping mechanisms. For example, although alcohol is never mentioned during the process so many clients reported back that almost immediately they drastically reduced or even stopped completely their alcohol consumption.